As Millennials take bigger leadership roles in the workforce and Gen Z starts showing up and collecting paychecks, CPG has made a concerted effort to inform what employee engagement looks like for these unique generations. That starts with partnering with our friend and celebrated author, David Stillman. His knowledge on the subject matter has led to several best-selling books and has helped inform the workplace engagement conversation for top brands. Through our partnership, we’ve designed several resources that utilize Stillman’s research to share compelling ways to optimize your work environment to get the best from your Millennials and Gen Z employees. Let’s take a quick look at what is available. This Friday, March 3rd at 11am (EST), David Stillman and Jonah Stillman will officially welcome Gen Z to the workforce by leading an interactive videocast that explains how we should be managing this very unique generation. “Make Way for Gen Z” will feature an interactive Q&A section and will be available on-demand for all registered attendees. Plus, three lucky attendees will be randomly selected to win a signed copy of Stillman’s next book, Gen Z @ Work, once it becomes available. All registered attendees will receive the video on-demand. 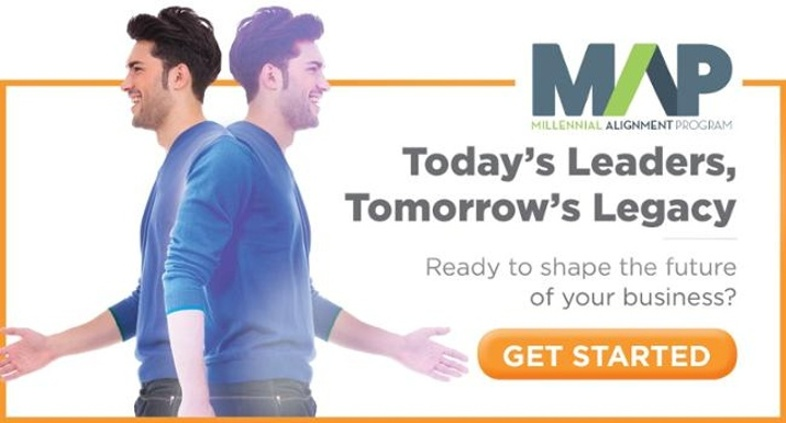 This special leadership program helps align your Millennials workforce with your work environment by assessing your people and your environment and then harnessing a custom curriculum to address your organization’s challenges and opportunities. The program will walk you through the six stages of the employee lifecycle as it relates to Millennials and show you the most important ways to attract, engage and retain your employees. These generations have both approached the workforce in their own way. We share the 8 workplace differences between Millennials and Gen Z in a helpful, easy-to-digest infographic. From work environment to workplace communication to their own styles and aspirations, you’ll see just how different the two generations line up on matters of the workplace. As CPG continues to find meaningful ways to help you engage the different generations in your workforce, we’ll be sure to share them with you. As a reminder, when you provide an innovative environment that matches the way your people like to work, you easily increase the productivity and engagement of your employees. This leads to higher retention rates and even makes your workplace more attractive to potential new hires.